Chinaberry’s Interiors Boutique, located at 1011 Chinaberry Drive, announced last week they would be closing and selling their entire inventory. Two Bossier City businesses are closing their doors. 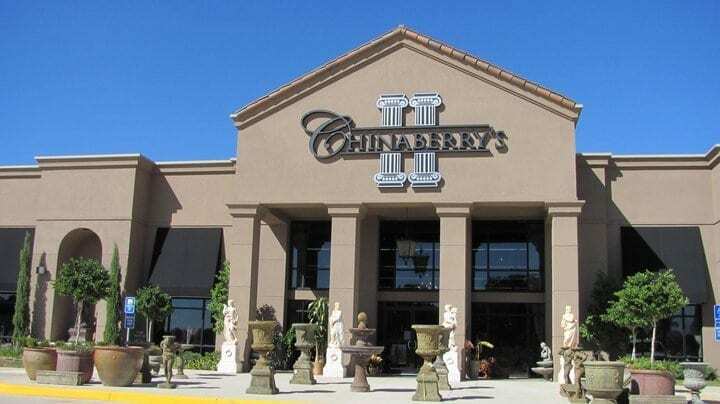 Chinaberry’s Interiors Boutique, located at 1011 Chinaberry Drive, announced last week they would be closing and selling their entire inventory. The announcement was made on their Facebook page. “We would like to thank you all for being a loyal customer for the past 13 years we have been in business,” the post reads. Liz Ferguson declined the Bossier Press-Tribune’s request for an interview. Consider the Lilie’s flower shop relocated to the back portion of Chinaberry’s last August. Calls to owner Eddie Colvin were not returned by press time and their Facebook page has not addressed Chinaberry’s closure or their future at that location. Toys “R” Us is also closing its doors after 70 years in business. The company announced it will shut or sell all of its 735 stores in the United States, according to court documents filed earlier this month. That includes their Bossier City location. In September 2017, Toys “R” Us filed for bankruptcy, hoping to shed debt and reinvest in its stores. At the time, Toys “R” Us disclosed that it had about $5 billion in debt and was spending about $400 million a year just to service it. Toys “R” Us hasn’t made a full-year profit since 2012 and has lost $2.5 billion since then. It reported a loss of $953 million in the first nine months of last year alone. The company has not said when it would close stores, but that they will probably stay open for at least two months. The Bossier City location will start its closing sale Thursday, March 22. Customers with gift cards or store credit need to act fast as a company spokesperson said rewards dollars, Endless Earnings and gift cards will be honored only for the next 30 days. Renee Dyson Sentell, oh no!! Adrienne Harvill Stanley, y’all are losing your Toys r Us too, closing sale starts tomorrow.